The historically and culturally rich city of Waxahachie is home to Bloomfield Home's Buffalo Ridge Community. There are no shortage of things to do in Buffalo Ridge with year round attractions and festivals including the Crepe Myrtle and Victorian Christmas Festivals, and the very popular - Scarborough Fair. 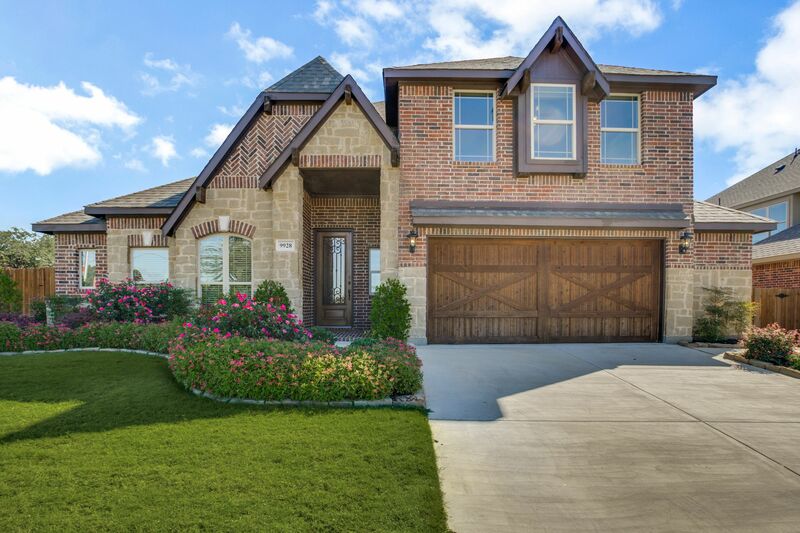 Just a short drive south from the Dallas Metroplex on I-35E, and located off of Hwys 287 and 77, Buffalo Ridge is just a stone’s throw away from schools and shopping.